A multicore cable is any cable that has more cores in it than a cable of that type would usually have. We are the chief Multi core Cables supplier which is extensively demanded in diverse industries because of their quality make, reliability and safety aspects. With contemporary manufacturing facilities, we manufacture our products with high grade raw material which we sourced from the prominent vendors of the market. These are made in compliance with the set industry standards employing ultra-modern technology. Our provided cables are robust and hard-wearing, shock roof, resistant to abrasion and grease and oils as well as chemicals. 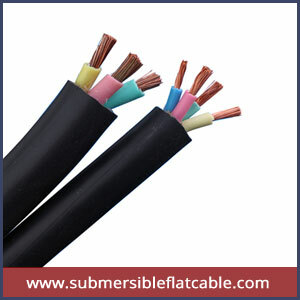 The offered cables are done quality testing under various parameters to guarantee that they are flawless and very dependable and safe.